QUALITY, COMMITMENT, & SERVICE SINCE 1984. 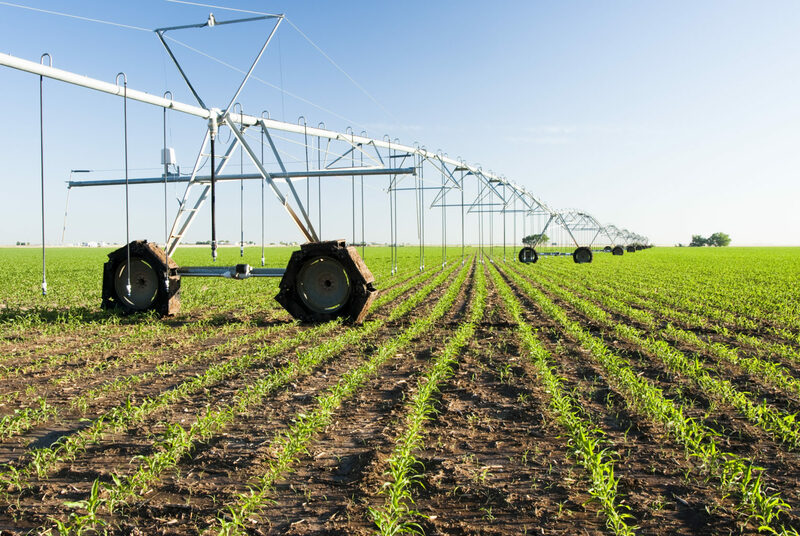 WE ARE THE WORLD’S LARGEST DISTRIBUTOR OF CENTER PIVOT IRRIGATION COMPONENTS, SERVING THE MIDDLE EAST, AUSTRALIA/NEW ZEALAND, AFRICA, SOUTH AMERICA, CENTRAL AMERICA, EASTERN EUROPE AND MORE! Click to download a copy of our catalog. 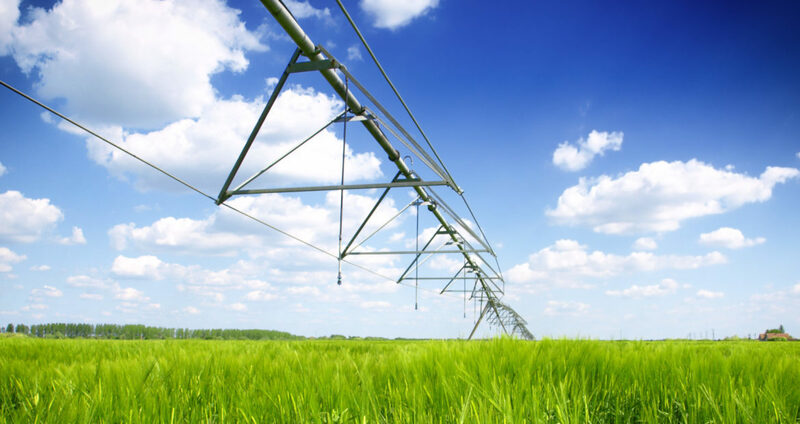 Can provide you with all of your Center Pivot Irrigation needs, from the Pivot Points and fabricated fittings, to Main Panels & Tower Controls, Power Transmission, Sprinkler Packages, Conversion Kits, Flow Meters, and Accessories. HYDRUS Controls, a division of Irrigation Components International, has been manufactured Center Pivot Control Panels and Tower Boxes for over 40 years. 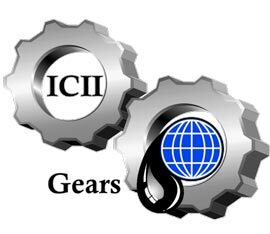 Our products are made with pride in the U.S.A.
ICII Gears delivers our customers the highest quality gear products at the best prices. With our over 30 years of market knowledge with Center Pivot products let our gear products will keep your machines running perfectly. Over 30 years of Service in Center Pivot Irrigation. We strive to offer our customers the best prices possible for a quality product. We only offer our customers the highest quality parts. Through our HYDRUS Controls and FarmLand Fabrication Divisions we can offer custom solutions to many of your needs. 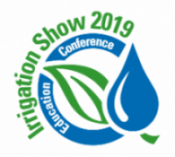 Our knowledgeable Sales and Engineering staff is ready to help you find the right product, or to offer the best overall solution to your irrigation needs. To provide our customers with high quality products, outstanding customer service at a fair price. To operate with Honesty, Integrity, and Professionalism with our customers, suppliers, and people. 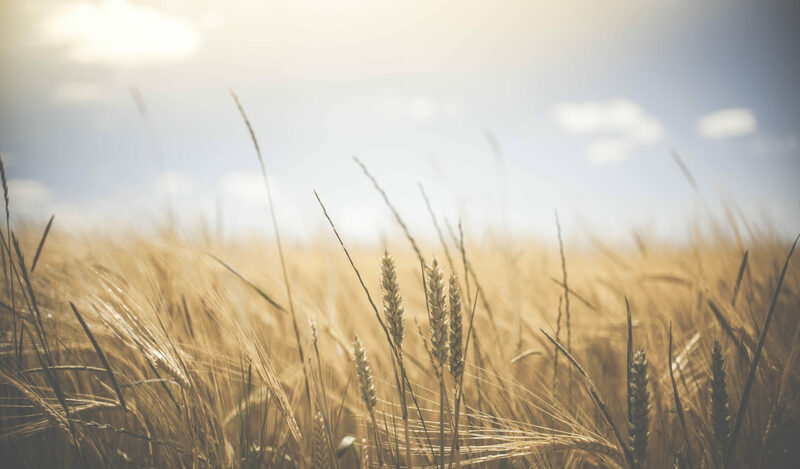 To our customers and suppliers: We promise to strive to exceed your expectations, conduct business in a professional, responsible manner, and act in your best interest by listening and being responsive to your needs. To our people: As our most valuable asset we will provide a challenging employment opportunity where common goals are achieved. We will work as a team with respect, courtesy, and mutual support providing the necessary tools to accomplish our goals. We will maintain a balance between family and work by being responsible in our personal affairs and accountable for our job performance.